If you’re interested in permanently changing your appearance, simply continue reading to discover a list of questions to ask yourself before you make a decision. 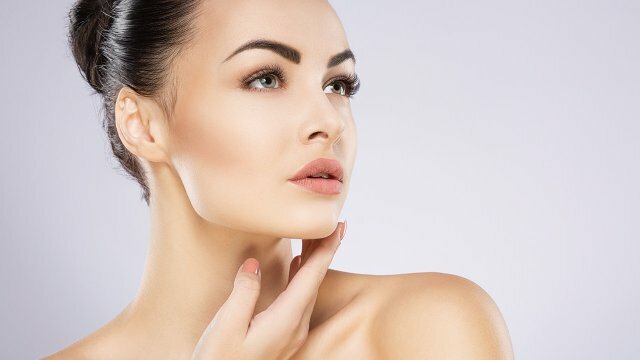 While some individuals genuinely become happier as a result of getting a cosmetic procedure, some individuals find that undergoing a cosmetic procedure doesn’t make them any happier, in the long run and that there may be deeper self esteem issues which they may need to work on addressing. As cosmetic procedures can be pricey, it’s a good idea to get quotes on your desired procedure from multiple plastic surgeons. So that you can get an accurate idea of how much money you’ll need to set aside for your procedure. Before making a final decision, it’s crucial to check for online reviews from the plastic surgeon who you’re interested in hiring, to ensure that you pick a plastic surgeon who has a reputation for achieving great results. As the last thing you want to do is to go under a surgeon’s knife and to be even less satisfied with your looks, that you currently are. It’s also well worth checking your chosen surgeon’s website to see if their website offers testimonials from satisfied clients and whether there are any before and after photos which you can view. If there aren’t it is a good idea to go for a consultation where you can talk to experts in procedures like breast augmentation and to see if they have a few before and after photos of some past clients. As an example, if you’re always wanted a smaller nose, it may be safe to go ahead and book a consultation with a trusted plastic surgeon. However, if you feel that you have to make changes to physical appearance in order to get more social media likes and followers, you should definitely think twice about undergoing a cosmetic procedure. Depending on what cosmetic procedure you’re currently interested in, it may take you anywhere from several days to several weeks or even several months to properly recover from your cosmetic procedure. So it’s a wise idea to find out the average healing time for your procedure. As an example, if you choose to get liposuction or a tummy tuck, you will need to take several weeks off work after your procedure. While if you simply get a nose job, you should be able to return to your job after a few days of your procedure. Although of course, you’ll still have to take great care of the area of your body that was operated on, so that it doesn’t get infected and heals nicely. With little to no scarring. So if you’re seriously considering paying to undergo a cosmetic procedure, make sure that you know the answers to all five questions which have been listed above, before you finalise your operation date!